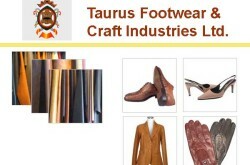 Taurus Footwear & Craft Industries Ltd.
Home » Listing » Leather » Taurus Footwear & Craft Industries Ltd.
27/ka, Zigatala Shilpi Bhaban, Dhaka - 1209, Bangladesh. 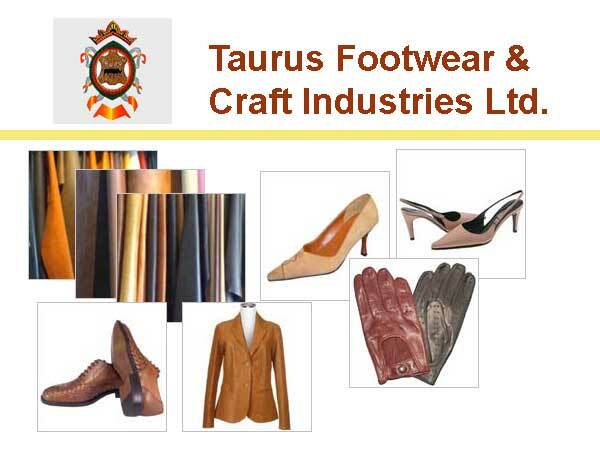 Company profile : Taurus Footwear & Craft Industries Ltd.
Taurus Footwear & Craft Industries Ltd is a sister concern of Taurus Group. 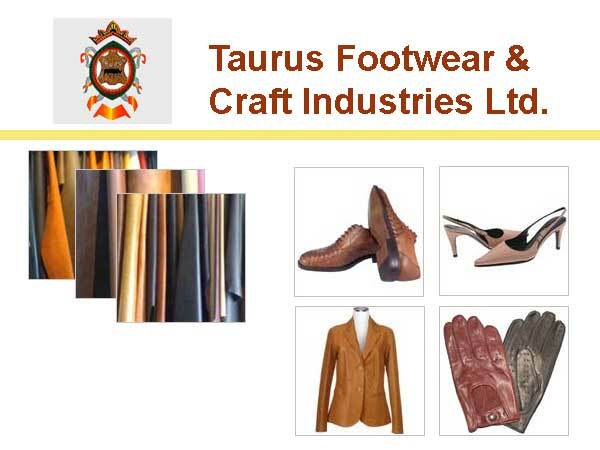 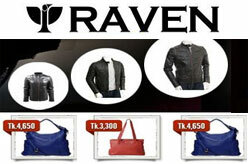 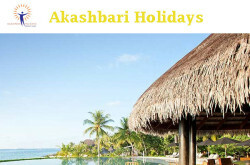 TG is a leading manufacturer and exporter of crust & finished leather, numerous designed footwear & crafts, basic and fancy knit & woven garments worldwide. 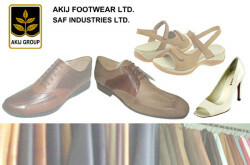 The company is also a member of Bangladesh Finished Leather, Leather goods & Footwear Exporter’s Association and Leather goods & Footwear Manufacturers & Exporters Association of Bangladesh. 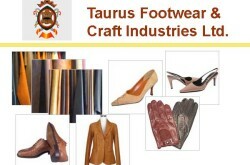 Inquiry for Taurus Footwear & Craft Industries Ltd.